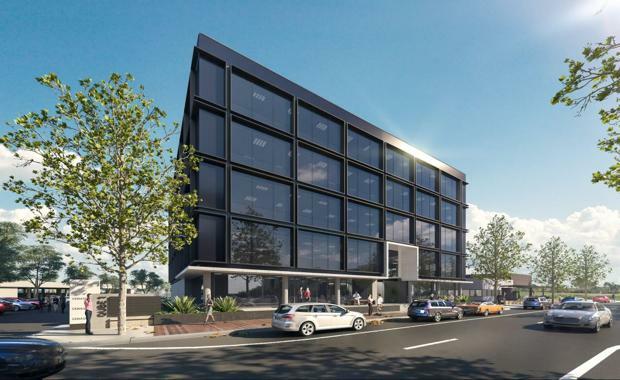 MAB Corporation (MAB) officially launched its latest commercial project, CubeOne, within the rapidly growing City of Casey. MAB will construct two cutting-edge office buildings with a focus on local, small to medium enterprise operators, creating approximately 600 jobs in the area. The $40 million commercial development has quickly gained momentum with six sales already transacted in the 39-suite project. The current level of interest has left developers expecting the project will sell out well ahead of schedule. City of Casey CEO Mike Tyler said CubeOne is an important project that would aid local employment and liveability in the midst of strong population growth. “The City of Casey is the largest municipality in Victoria, with a rapidly expanding population and economy," he said. "The population has passed 300,000, and is heading towards half a million by 2046. 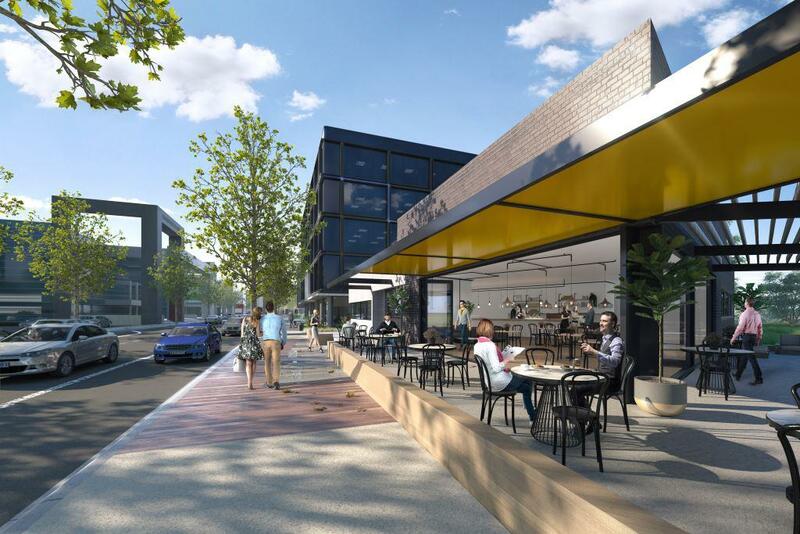 This development will help bring to life Council’s strategic vision for the Fountain Gate – Narre Warren precinct, as a premier CBD for Melbourne’s south east. “With more than 70 per cent of City of Casey and Shire of Cardinia residents commuting outside of the municipality to work each day, more opportunities to work locally are vitally important to our residents," said Mr Tyler. CubeOne is MAB’s first commercial office project in the south east region of Melbourne, and the decision to develop in this area was an easy one for MAB. “As Melbourne continues to grow rapidly, satellite commercial precincts are also growing alongside the desire to work close to home. MAB saw an opportunity in Casey, similar to what we have experienced in the northern regions of Melbourne,” said MAB Director of Commercial Projects Andrew White. The two commercial buildings have been designed by Watson Young, with small business in mind and an eye toward distinct architecture. The spaces will offer flexible layouts, shared meeting facilities and the latest office technology. The location is served by freeway access, ample amenity, public transport connections, bike tracks and walkability. Office suites from 46m2 currently available for sale at CubeOne.